Yesterday the horrors of terrorism struck close to home again in a place that most of us may not have readily expected. As we know now, a gunman shot and killed a guard Nathan Cirillo, who was keeping watch at the National War Memorial in Ottawa. Cirillo – a noted dog lover/rescuer, which is something close to my heart – was only 24 years old. The assailant later entered the Canadian Parliament before being gunned down by the Parliament’s Seargent-at-Arms Kevin Vickers, in a extraordinary act of heroism (according to his family, Vickers had never had to shoot at anyone before). 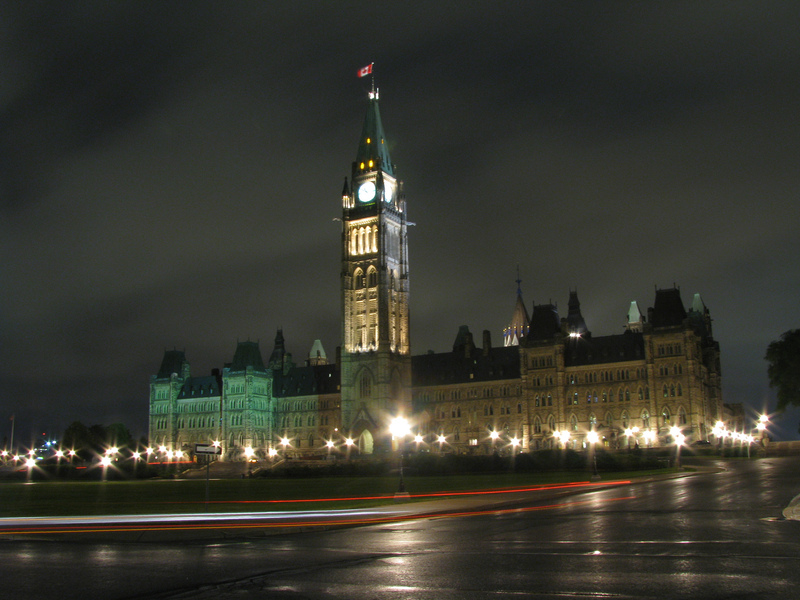 I had traveled to Ottawa in June 2012 with my cousin, Walter – a professional photographer. 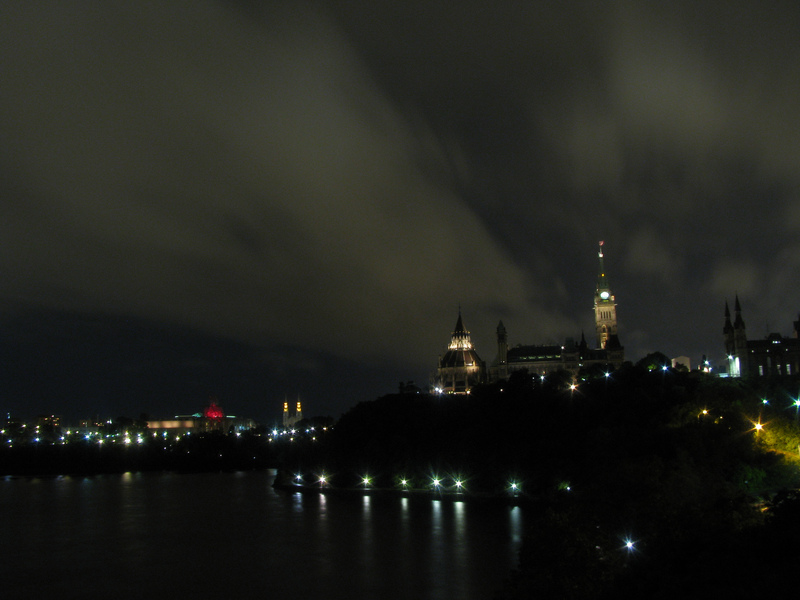 We spent many hours one night setting up our cameras for various night shots of the Parliament. I was surprised, perhaps jealous even, of our relative freedom of movement so close to the proximity of such an important national building. I was constantly worried about police while we set up in the rear of the Supreme Court building, thinking they might question us. Living in the U.S. (and D.C. for that matter), I’ve been conditioned to expect that. But not here, the passing patrol car paid no mind to us. 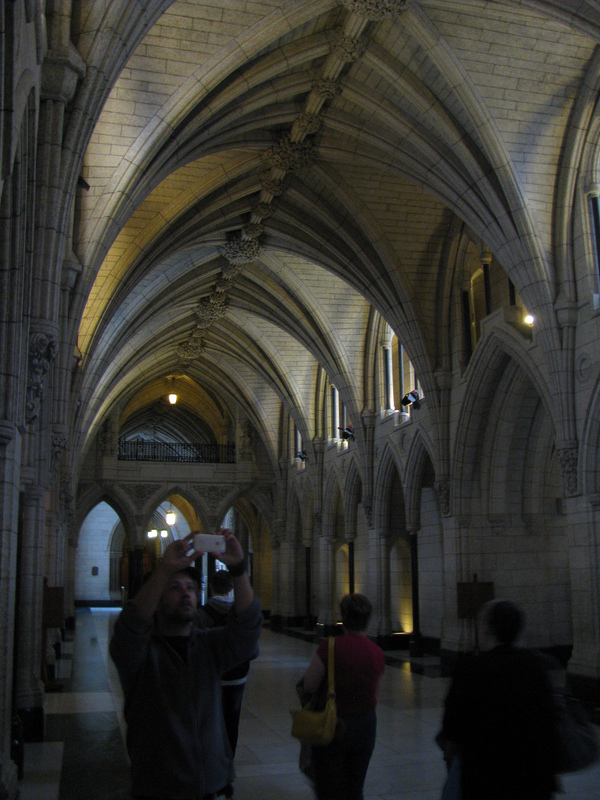 The next morning we got our tickets for a tour of the Parliament interior. We did go through a cursory security check upon entrance, but I remember being a bit surprised at the apparent ease of the front door entry (the prior night, it didn’t appear anyone was guarding the doors from the front). It certainly felt like someone with the intent to do so could bypass security and make their way in if they wanted to. If you’re so inclined, there is a petition up to support a plaque at the National War Memorial honoring the fallen Cpl. Cirillo. Just follow this link.